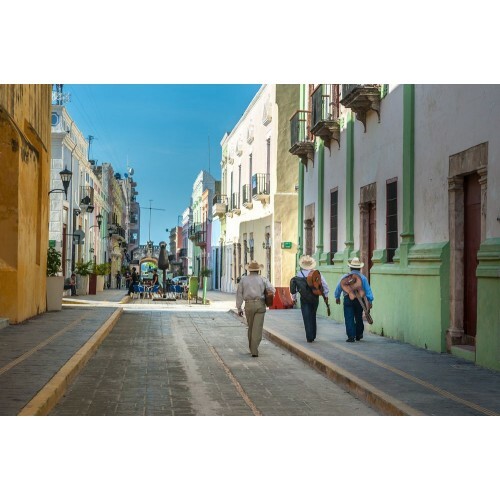 Book now and join us on this 7 Day Multi-Day tour through the Yucatan Peninsula and visit all three states of the Peninsula: Quintana Roo, Yucatan, and Campeche. 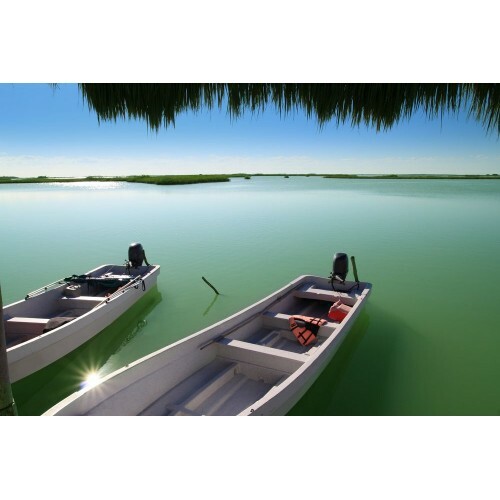 On this trip you will visit world heritage sites, a 7th New Wonder of the World and many of the natural wonders this incredible peninsula has to offer such as cenotes, lakes and lagoons. 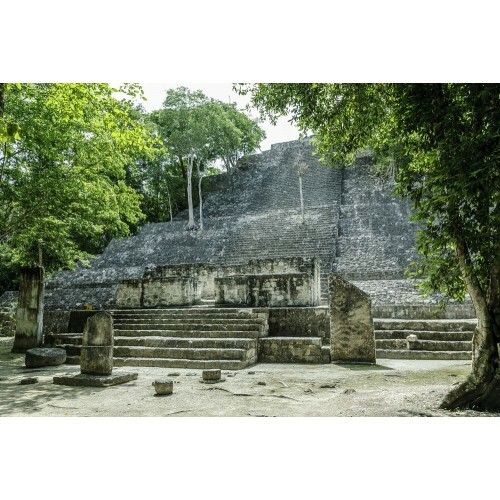 Learn about the possible links to the Book of Mormon hidden in the intriguing history of the Mayan civilization and visit the proposed city of Bountiful mentioned in the scriptures. If you join our groups in March and April, we will also enjoy the World-Famous Serpent Spectacle at Chichen Itza which only occurs from March to April. Join our next tour groups now and enjoy this chance of a lifetime! Looking for the best price? Join our next tour dates and pay our group discounted price of $1,590.00 USD Per Person Tax Included! Group size average from 12 – 16 People. 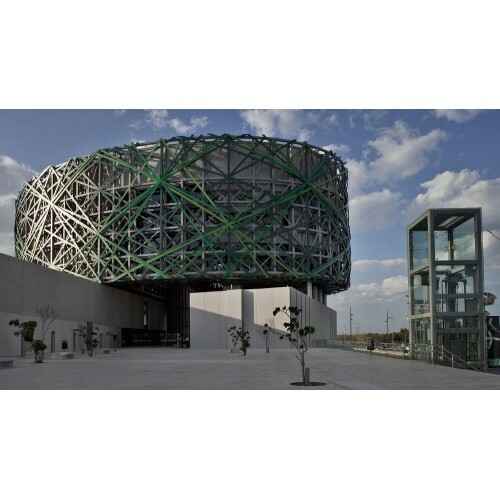 Arrival Day: Arrival to Cancun International Airport Travel to hotel in the Riviera Maya to rest and prepare for start of circuit (Enjoy the beach if early arrival) we include the hotel and shuttle to hotel. 2nd Day: Tulum, Coba Mayan Ruins and Valladolid Tour. This day will be a great introductory day to the Mayan world. Tulum, a beautiful city next to the coast with plenty of symbolism and correlation with the Book of Mormon and Coba, a city still under excavations, with routes in the jungle in which we will bicycle through and climb the tallest Mayan temple in the peninsula, swim in a natural underground river and finish the day at Valladolid, an original Spanish city. 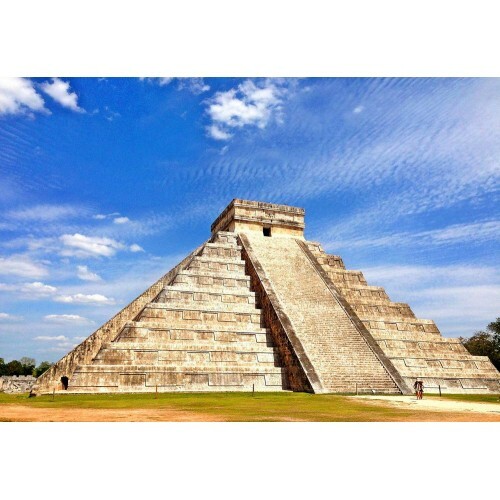 3rd Day: Chichen Itza, Ek Balam Ruins and Merida Tour. We will visit two important Archaeological sites: “Chichen Itza” one of the seven wonders of the world and “Ek Balam” Emblematic religious city teaching the original Mayan religious beliefs. 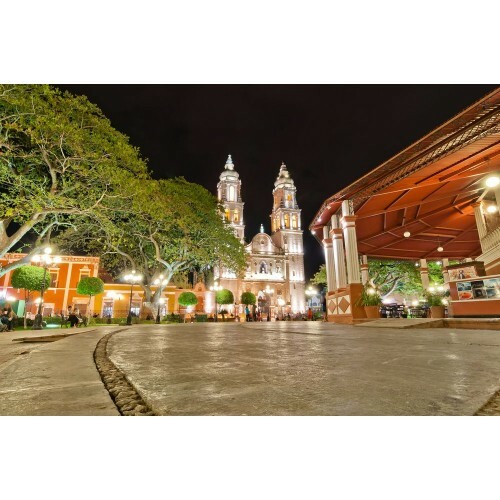 We will visit the city of Merida, the White city touring the downtown on a horse carriage and visit the Merida LDS Temple. 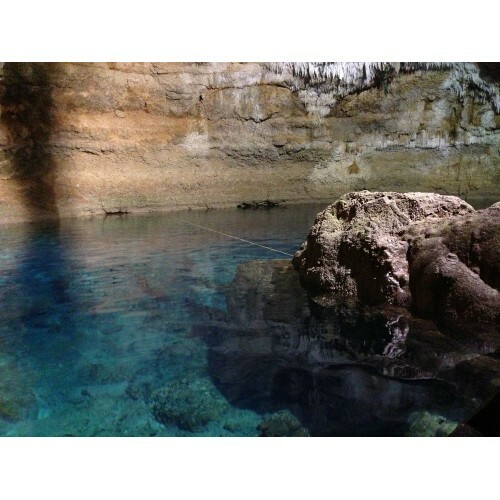 4th Day: Grand Mayan Museum, Uxmal and Grotto Lol-Tun Tour. We will visit the “Grand Mayan Museum of Merida” and see original and replica pieces of Mayan artifact discovered in tombs and temples in several archaeological sites, eat lunch in an emblematic restaurant in the city, explore and climb the famously large archaeological site of Uxmal and visit an underground Cave system “Grotto Lol Tun”. 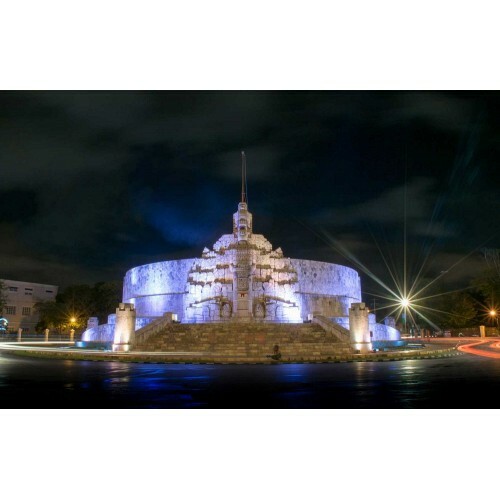 Lodge and visit the Spanish fortified city of Campeche. 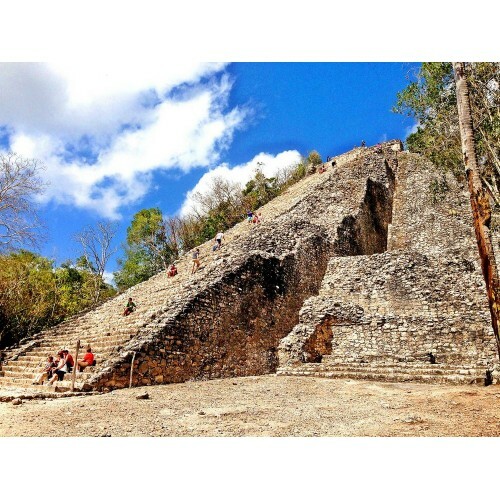 5th Day: Calakmuul Mayan Ruins Tour. This day we will start extra early to visit a very important archaeological site called “Calakmuul” a large city where the first origins of human sacrifice and polytheism originated (Lamanite city) Inside the Beautiful dense jungle. Calakmuul is part of a National Wildlife Preserve. 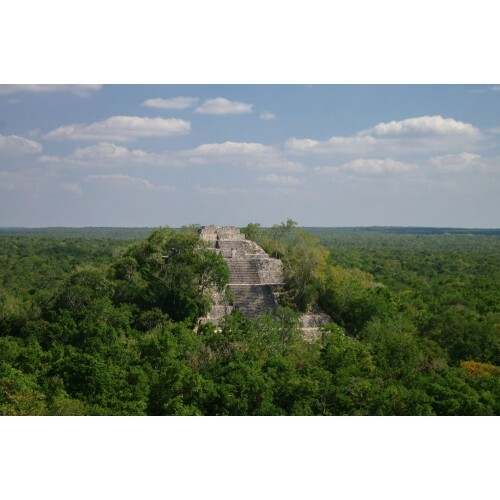 We will enjoy a splendid tour of the ruins and have access to climb temples and enjoy the amazing canopy in the sub-tropical jungle. If we are lucky we might even see spider monkeys, wild turkey, jabalinas and more. -Enjoy the pool at our Eco Lodge at Xpujil. 6th Day: Dzibanche Ruins and Bacalar Blue Lagoon Tour. After a pleasant night’s rest, we will depart to visit the site of Dzibanche, an archaeological site proposed by many to be the actual city of Bountiful. 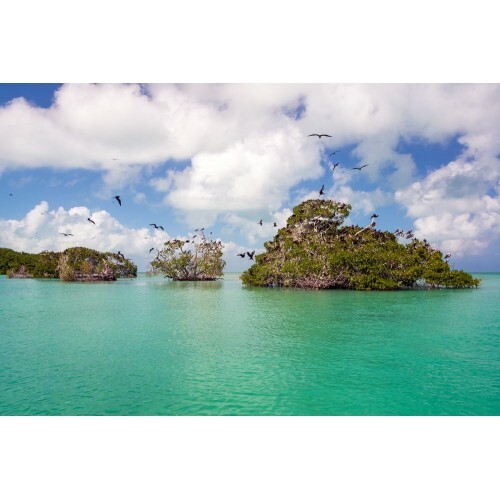 After we will head on over to Bacalar to enjoy a meal at the amazing 7 Color Lagoon and after lunch, we may swim in this beautiful natural wonder. 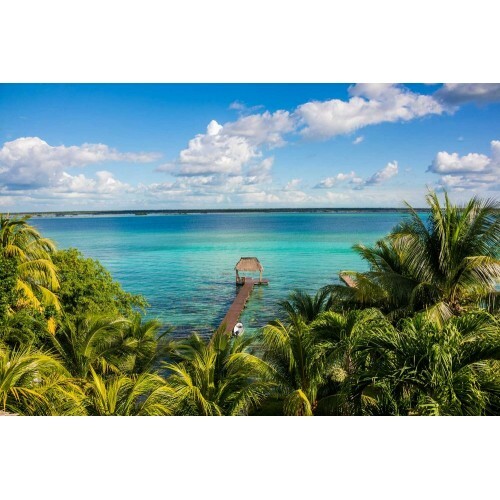 After lunch we will explore the old Fort of Bacalar to visit the museum to see the many artifacts and devices used by the Spanish to counterattack pirate invasions.